Jonathan and I had a freaking blast with Kacey + Jordan last night! 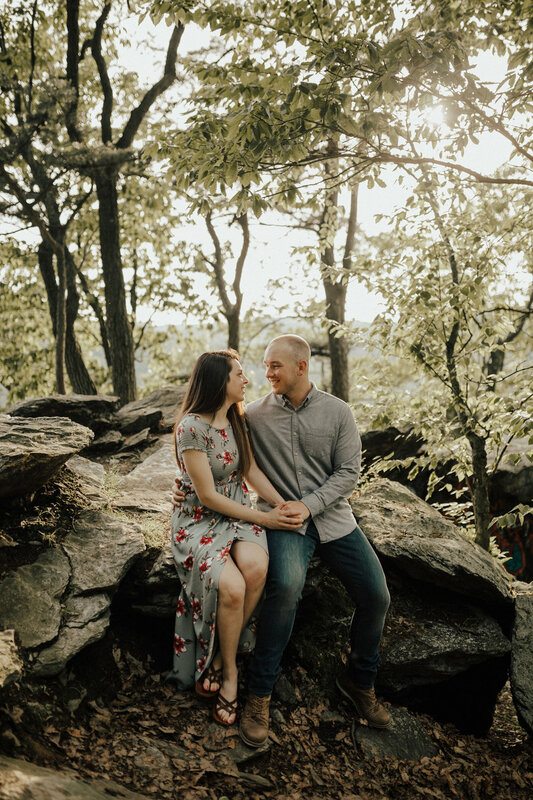 Our original engagement session got canceled a few weeks back and we were on pins and needles all week with the 7-day rainy forecast, but thank the Lord the skies cleared and we could capture their engagement session at Pinnacle Overlook in Holtwood, PA! We are so excited for their wedding next April at one of our favorite venues, The Barn at Silverstone. Scroll for cuteness!